Everyone needs to wind down. We've discovered these sanctuaries of the world and we want to share our findings with you. A perfect way to escape the buzz of city life. As experts in the private jet industry we have flown to countless spa destinations, both traditional and more exotic, providing impeccable service throughout, so our clients get the best start to their relaxation time, alone, together or with friends and family. To inspire your wind down time we have put together our list of favourite luxury spa getaways. 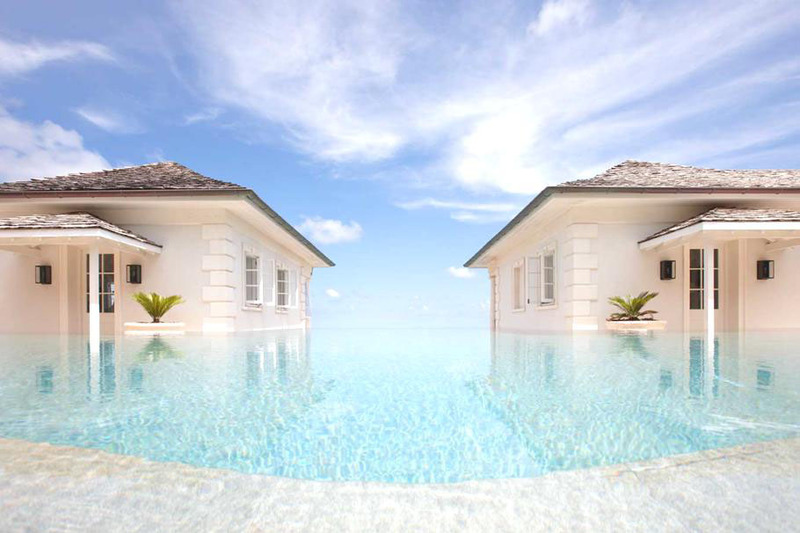 The islands gentle year round climate and natural beauty of rocky headlands, dramatic hilltops and pristine palm fringed beaches, combined with the most exclusive collection of luxury villas anywhere in the world, make Mustique a truly unique private idyll. The organic spa range ila, has created a bespoke menu of treatments and rituals for the island's Cotton House Spa, chosen to showcase Mustique at its blissful healing best- taking inspiration from the island's most potent natural wonders; the life giving Moringa and Baobab trees; regenerative ylgang ylgang; sweet, revitalising jasmine, and seductive balancing frangipani. The island is at its busiest in January/Febuary when one of the world's premier music events takes place for 2 weeks at Basil's Bar - The Musique Blues Festival. All proceeds from The Mustique Blues Festival are generously donated to the Basil Charles Educational Foundation (BCEF), which provides educational assistance to students in St Vincent and the Grenadines through scholarships and bursaries. The BCEF began in 1995, with Basil's plan to raise money to help send children to school who could not afford all of the extra costs. Far away from any sources of stress, your body and mind will be brought back into balance at Hurawalhi. 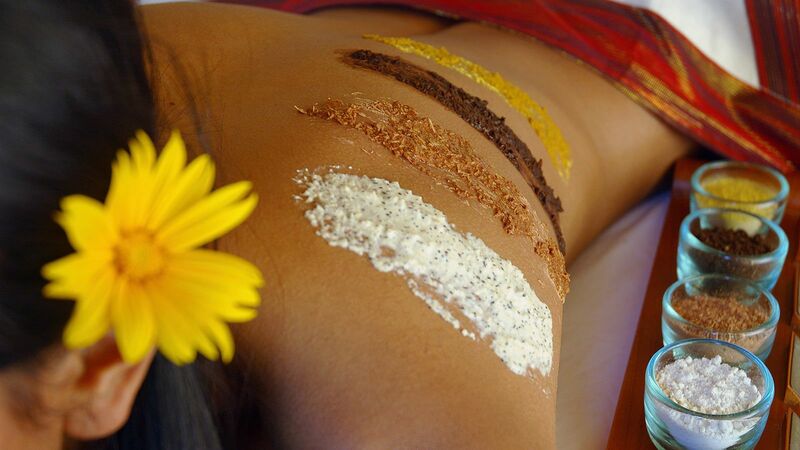 As a trendsetting spa in the Maldives, Duniye Spa continuously masters eco-conscious practices. Duniye Spa Group is a winner of several international awards and recognitions, which is a testament to the quality of the enchanting spa and well-being rituals guests are spoilt with. Duniye Spa's therapists share their passion, knowledge and professional dedication with guests. Each and every spa experience and retreat is a reflection of Duniye Spa's acclaimed service quality and competence. 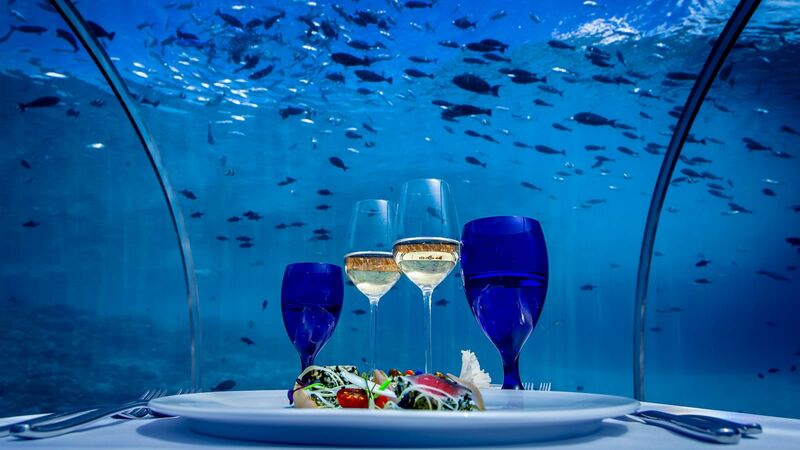 Experience the Maldives' trendiest restaurant and the world's largest underwater dining venue and sample the many flavours of the exquisite cuisine at 5.8 undersea Restaurant at your favourite time of the day. Hurawalhi's iconic fine dining restaurant serves a combination of gracious location and inventive dishes for lunch and dinner. Standing majestically on a private sandy beach of a secluded bay, on the island of Zakynthos, just west of Greeces mainland and famous for its turquoise waters and Venetian villages, Porto Zante Villas & Spa is a boutique luxury hotel comprising world class luxury villas on the beach, all with private pools, exquisite Greek & Mediterranean cuisine at the Club House Restaurant, a luxury Asian Fusion Restaurant offering delicious fresh Sushi, Sashimi and Thai options, a fabulous waterfront Spa, 24-hour five-star hotel services, and an array of unique activities and experiences for families and couples alike. The luxury villas in Greece at Porto Zante are decorated and furnished with selected pieces of Armani Casa & Gervasoni, paintings of prominent Greek artists and are equipped with some of the best exclusive amenities including Bang & Olufsen Entertainment systems, Christofle Paris cutlery and glasses, Bernardaud design porcelain and BVLGARI guest amenities. 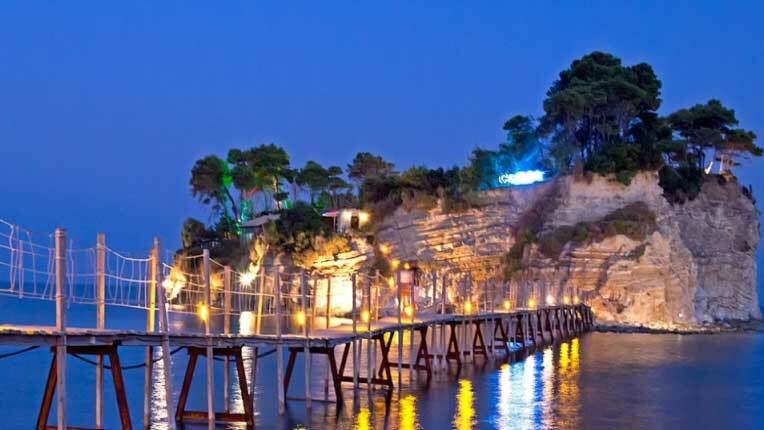 The extensive menu of the Porto Zante Spa in Zakynthos includes a range of signature therapies inspired by the Greek nature and the power of aromatherapy as well as traditional treatments such as facials, body wraps, scrubs and baths. Porto Zante Spa therapists can tailor a treatment programme based on guests individual requirements. The products used in the treatments are natural and incorporate essential oils and creams made from the purest ingredients derived from organically-grown plants in Greece. Our relationships we have built over the years allow us to provide our clients with exceptional experiences world wide. Send us a message here to discuss how we can make your next journey, a spectacular one.